You hear a lot about perfect things. The perfect job, the perfect place, the perfect meal, and the perfect man: the list of things that we want to be perfect is long. Being perfect means different things to different people when it comes to places, food, and men, but if you ever need a perfect local lawyer, that means one thing. Finding the perfect local lawyer means the same thing to most people. The perfect local lawyer will fight for you. He and his team will work hard to get you the settlement you need when your personal injury case is won. He and his team of experts should know the law and the local legal system. Motorcycle accidents, car wrecks, and big truck crashes should be something he’s won significant settlements for. The perfect local lawyer will know the area, actually live in the area and not just have a satellite office in the area. Not all lawyers that advertise in Lake Charles genuinely live and work in Lake Charles, Louisiana. When you have a life-changing personal injury case, you want a lawyer in Lake Charles that understands how your injuries affect your day-to-day life here. You want a local lawyer that can and will fight an insurance company that doesn’t want to pay. You want someone who will not settle for an insufficient dollar amount just to close the case. When you have something happen that changes your life and you need a lawyer to represent you in a dog bite case, slip and fall, worker’s compensation, or motorcycle wreck you need the perfect lawyer in Lake Charles. Perfect starts with a phone call or email that leads to a free consultation. 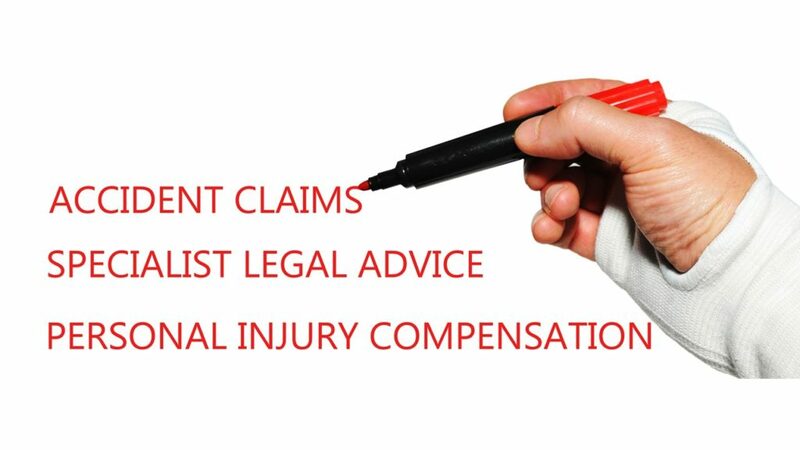 That first consultation or meeting should be as soon as possible after your personal injury. The insurance company, if one is involved, will be contacting you as soon as they learn of the accident to get a statement. Before giving that statement, you need to speak to a lawyer. A local attorney cares about their neighbors and ensuring that your case gets the attention it deserves. Call the perfect local Lake Charles lawyer that knows the area where you live and work. Call N Craig Richardson and see if he is your definition of a perfect local lawyer. His career before becoming a personal injury attorney included working for the insurance industry. With his years of experience on both sides of the accident claims process, he might just fit your definition of a perfect personal injury attorney. His team has the knowledge you need to get the compensation you deserve. Remember consultations are free and attorneys fees are only paid if we win your case.